PRCHN toolkits document best practices and lessons learned from the Center's community-based participatory research to help other organizations, neighborhoods, and practitioners implement community health initiatives and programs. 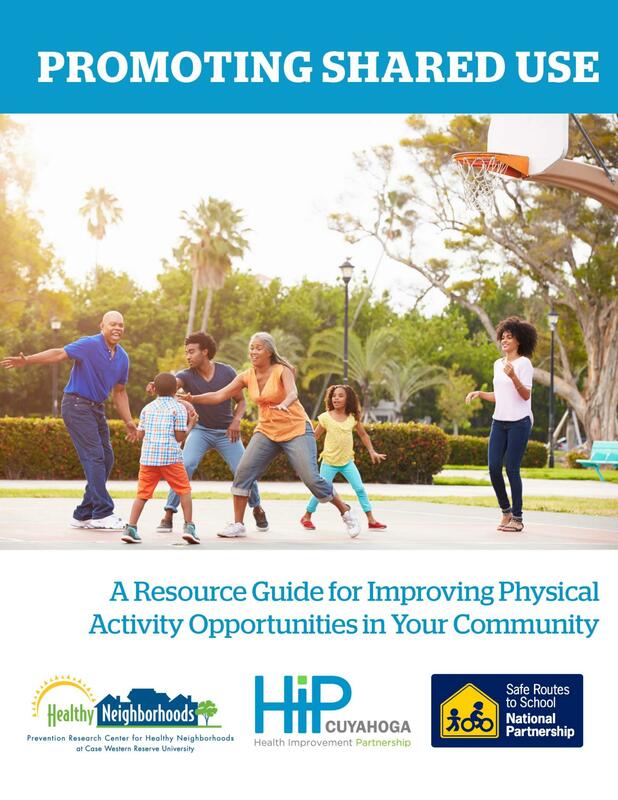 Shared use agreements are an affordable way of increasing opportunities for physical activity in low-resource communities where there may not many obvious places to play or exercise. The PRCHN's Shared Use toolkits provide action steps, implementation methods, and suggestions for shared use through a community-focused lens. 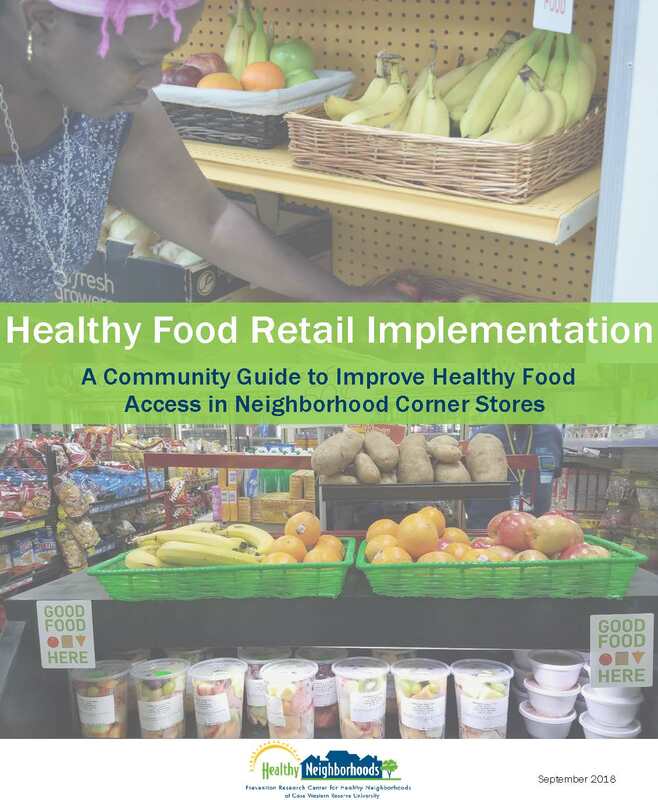 The Healthy Food Retail Project is a grassroots approach to increasing access to healthy foods, especially in neighborhoods where residents primarily rely on convenience or corner stores for basic food needs. Our toolkits offer resources around planning, implementation and sustainability for both planning organizations and store owners, while also giving examples from our own personal experiences during the Good Food Here initiative in Cleveland. 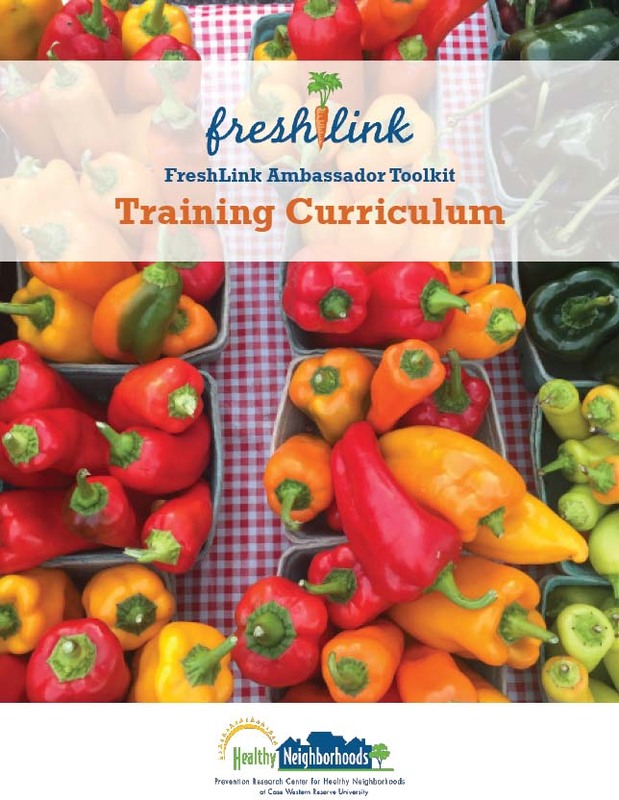 FreshLink is committed to maintaining open communication with community partners, study participants, and residents of Greater Cleveland. We are also dedicated to sharing what we've learned with colleagues and counterparts in universities, nonprofits, and community organizations.